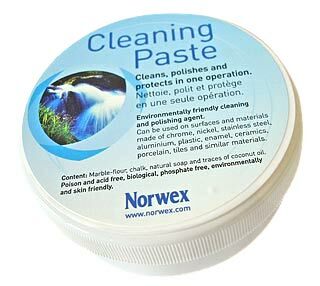 “Pre-Norwex” they were big issues for me to clean… my ‘old’ way of cleaning involved first stressing, then trying sugar soap and what used to be favourite… gumption (well until it took the paint off my walls). ENTER my new way of handling “wall problems” like this…. Mr Enviro & Mrs Cleaning Paste: together they are a formidable force! BUT we all KNOW that sometimes there are marks on the walls (and roof) that need the Legend of all wall legends…. LOVE, LOVE, LOVE this product and it only has FOUR ingredients… Marble-flour, chalk, natural soap and traces of coconut oil. ARE windows part of your description of walls?
. 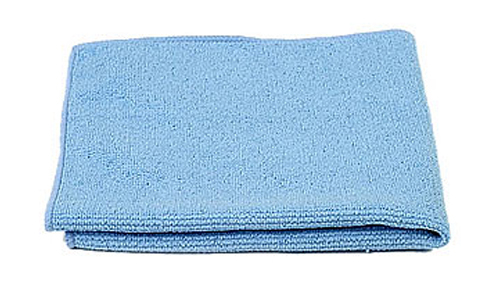 …the Norwex window cloth!! Teamed with the enviro, they will clean your windows too- JUST WITH WATER. No more streaky windows or buying products like spray and wipe. Oh and shall i mention I did five windows (both sides) in about 8 minutes? 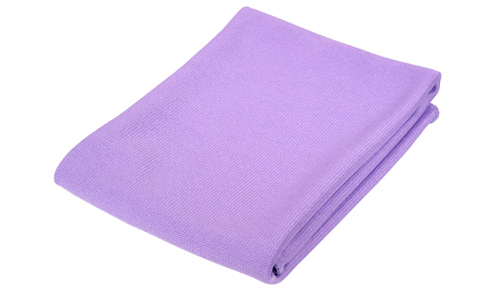 NO PROBLEM: CLEANING PASTE & ENVIRO CLOTH DOES THE JOB!